FunTime Studio Collection will spark the imagination of students in Level 3A-3B! This motivating collection features ten terrific pieces, including student favorites and some of the Fabers' personal favorites. 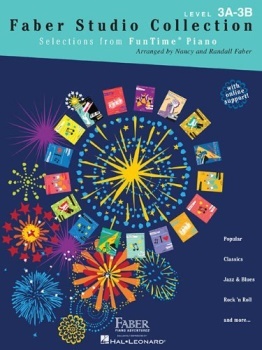 Students will enjoy exploring musicality across a wide variety of sounds and styles.